After producer Tommy Allen put the finishing touches on the critically aclaimed Raspberries: Pop Art Live album, he was itching to get started on another project. For years, Tommy had nagged Eric to let him have a crack at remaking “Top Down Summer” from Eric’s 1998 Winter Dreams album. Tommy, a drummer, felt that the power-pop tune could have even more power (and pop) if he could lay some real drums onto the track in place of the drum machine, which became very popular in the late 1990’s. Pop Art’s success led Eric to trust Tommy with two tracks from his Winter Dreams album. Tommy took it one step further and made plans to rebuild (and replay) each track with a group of talented musicians. 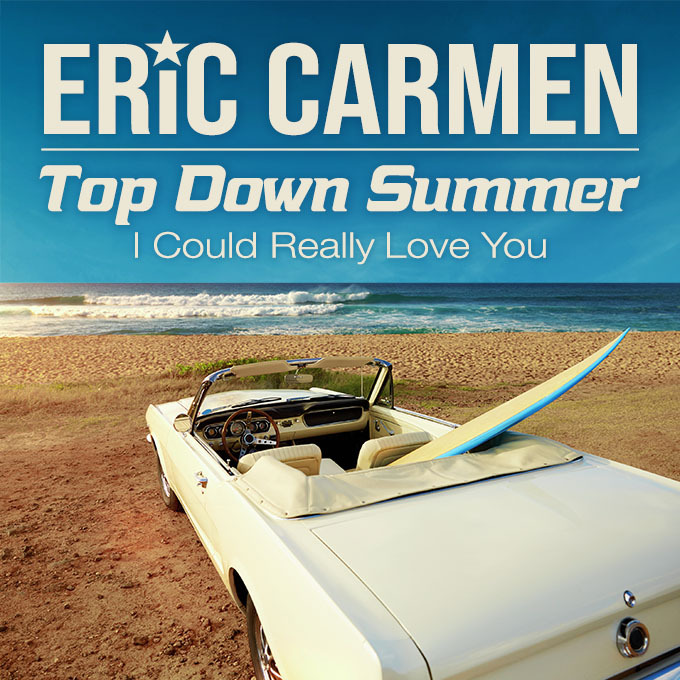 After hearing Tommy’s remake of “Top Down Summer,” Eric said, “It sounds like a hit record!” We think you’ll agree. So, get up off that couch, chair or blow-up mattress and hit ‘PLAY.’ It’s not possible to remain seated while these tracks play. Enjoy! Are we close enough to touch?